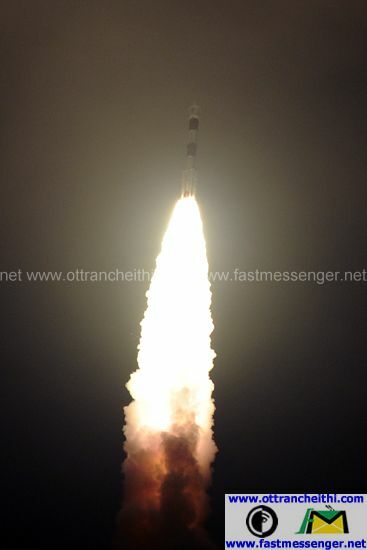 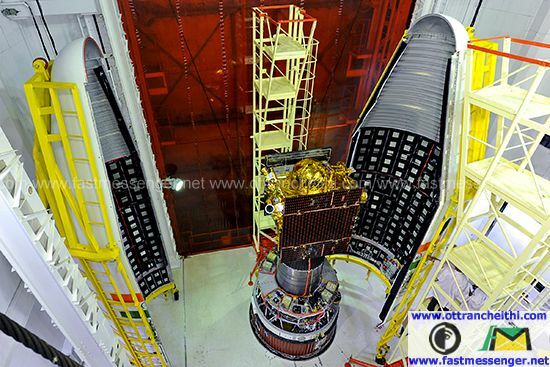 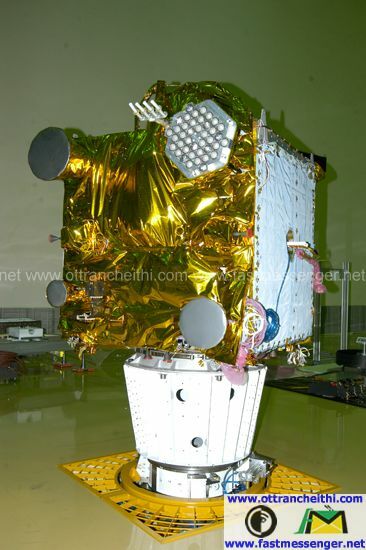 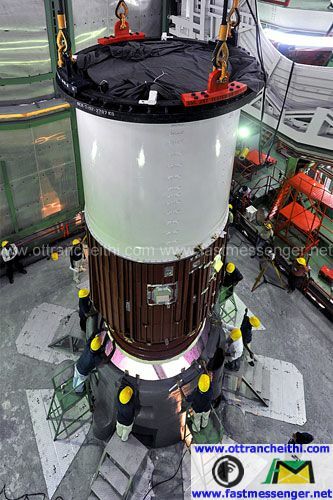 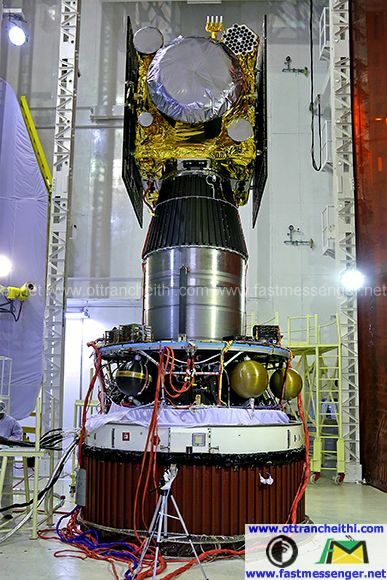 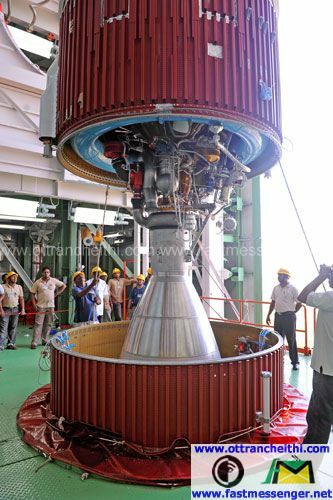 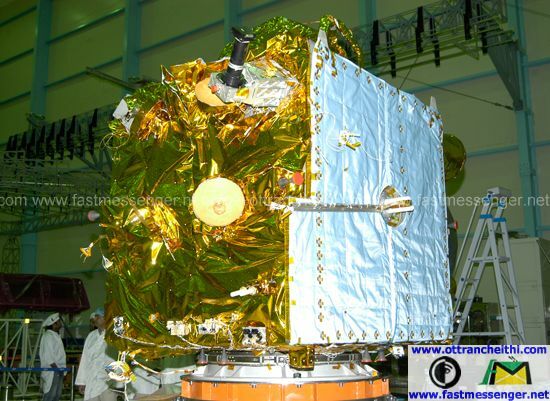 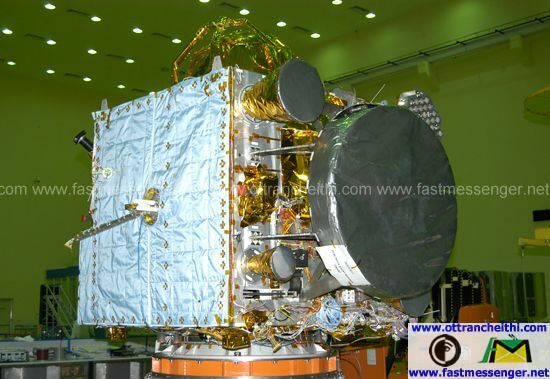 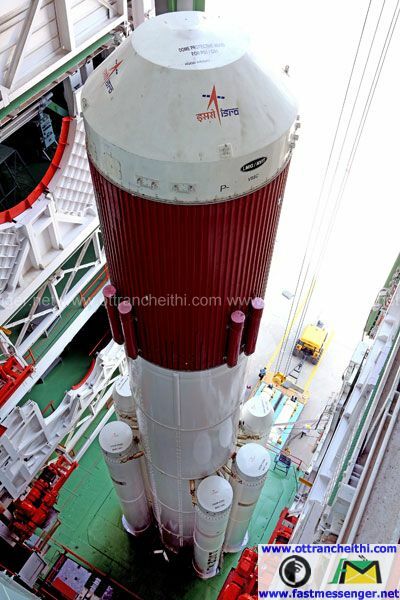 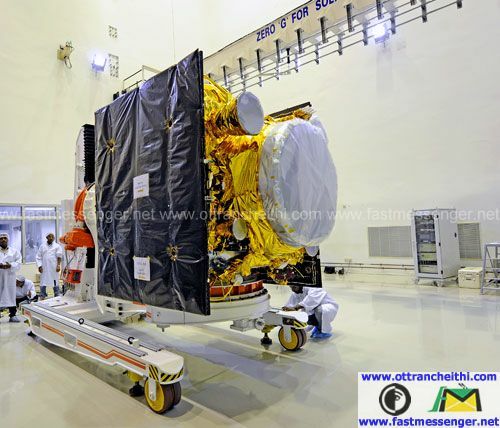 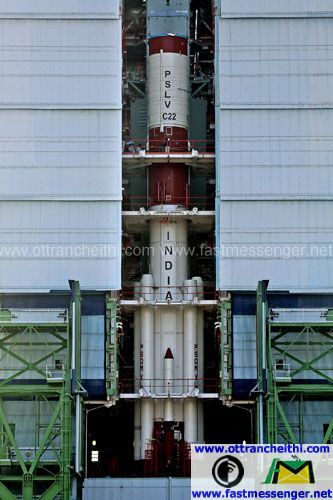 After injection, the solar panels of IRNSS-1A were deployed automatically. 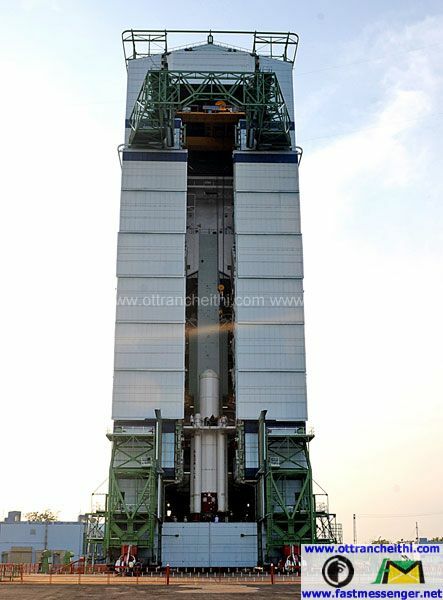 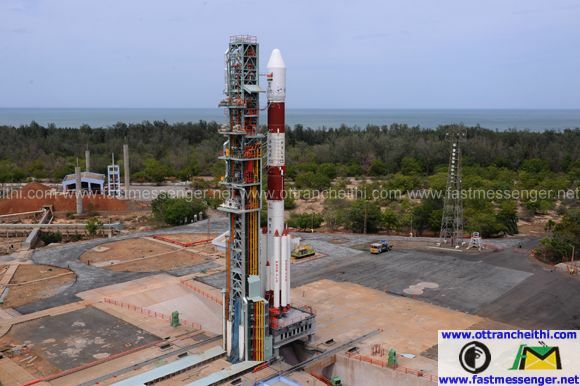 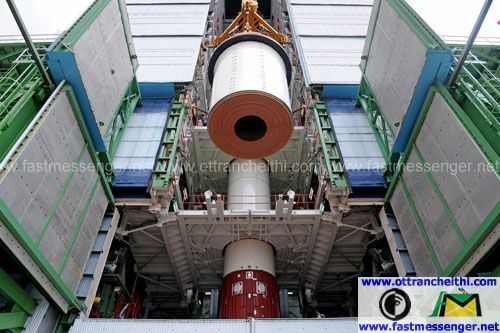 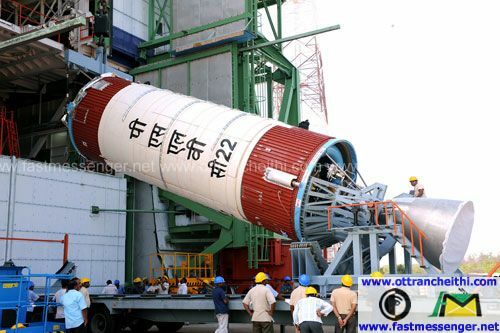 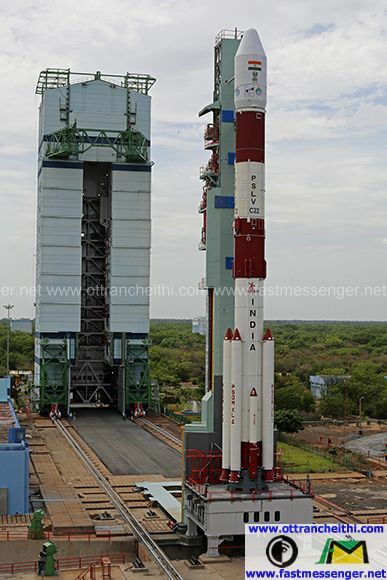 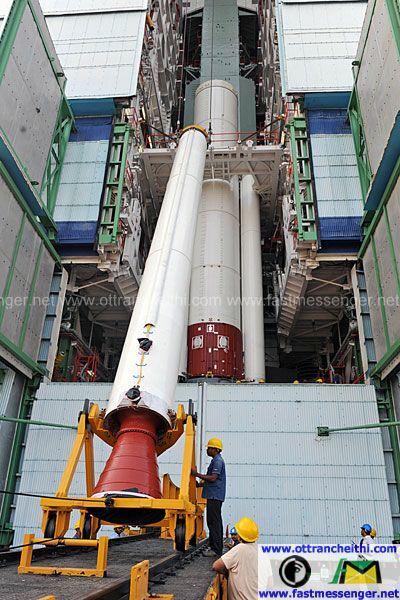 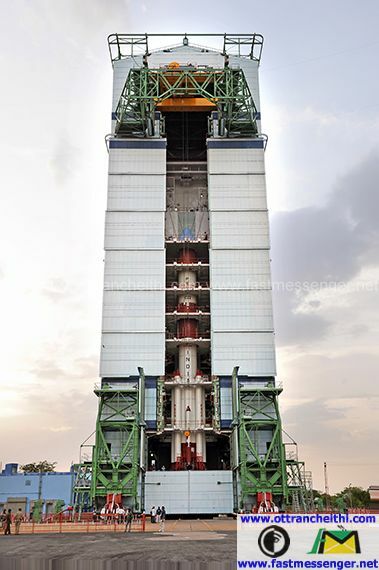 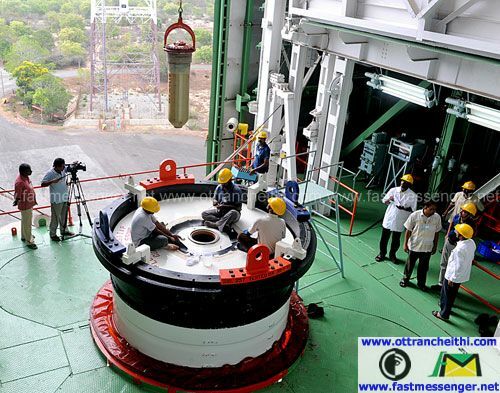 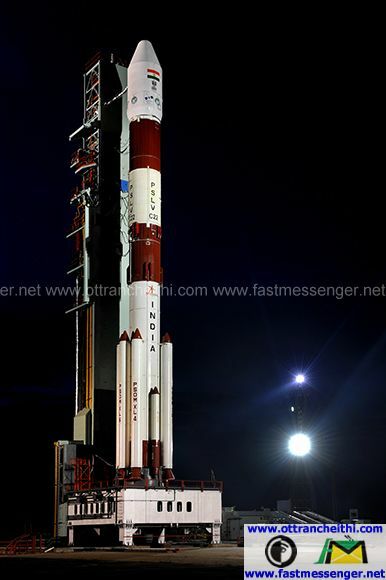 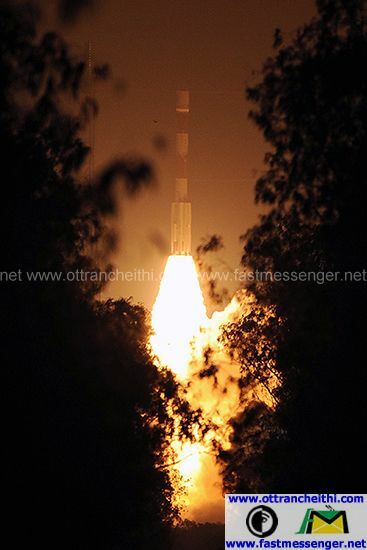 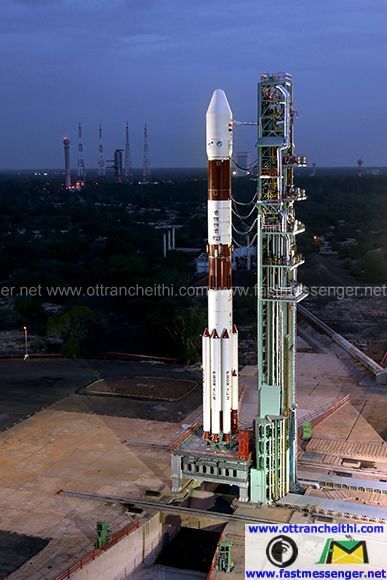 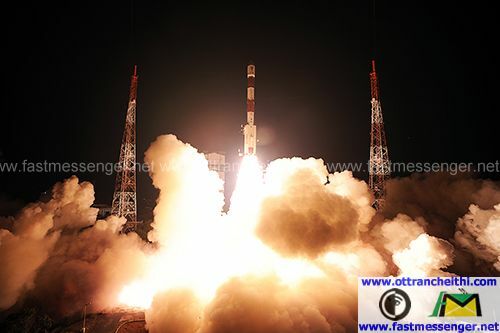 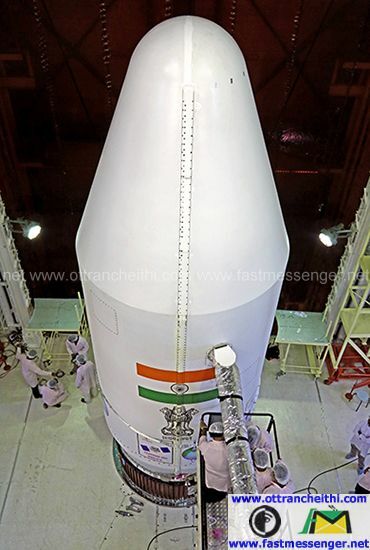 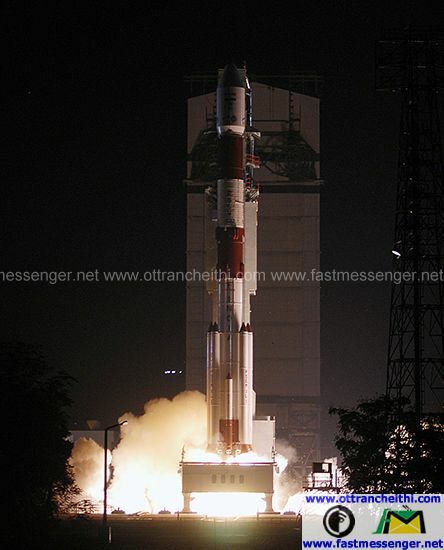 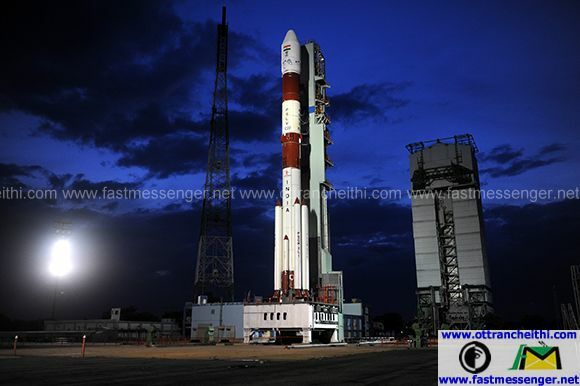 ISRO’s Master Control Facility (at Hassan, Karnataka) assumed the control of the satellite. 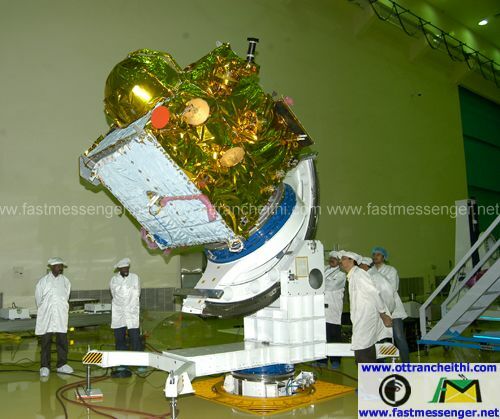 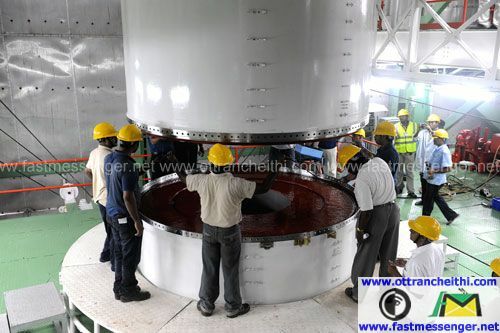 In the coming days, five orbit maneuvers will be conducted from Master Control Facility to position the satellite in its Geosynchronous Circular Orbit at 55 deg East longitude.